Delighting customers is what we set out to do. We take great care in neatly packing your order and getting it to you on time. 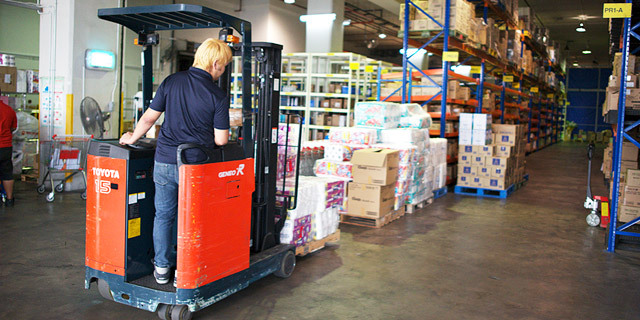 RedMart is selective in hiring hard-working, dedicated employees who naturally focus on doing the best for our customers. 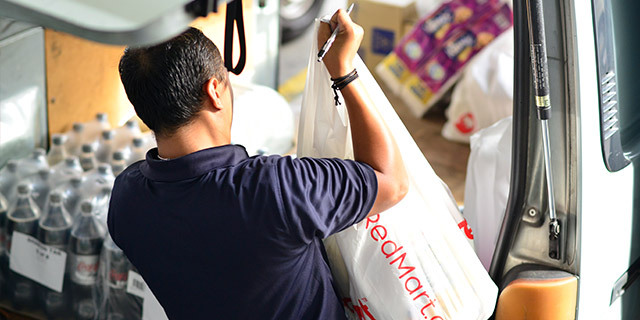 In August 2011, the three of us founded RedMart with a simple mission - to save you time and money spent shopping for groceries and household essentials, so you can focus on the important things in life. Today, after a lot of hard work, challenges and learnings, we’ve built a service that is delivering on this promise. We have a wide variety of products in stock, and are adding more regularly. We offer these products at everyday low prices with regular sales and promotions. We have a state-of-the-art website and mobile application to make ordering as easy as possible. And we have the latest warehouse and delivery technologies to ensure your order gets to you as ordered and when you want. 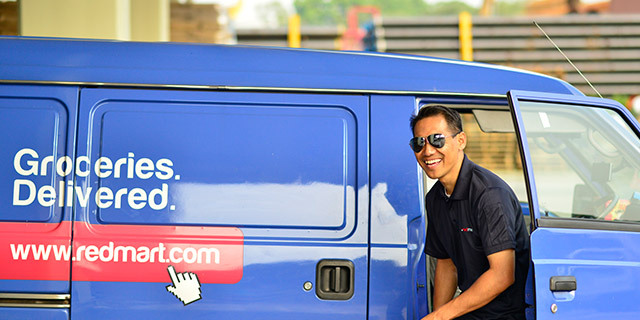 And in Q42016, RedMart was acquired by Alibaba-backed Lazada, Southeast Asia’s leading online shopping and selling platform. This is a very exciting time for us as this partnership means we will be able to further improve our service offering and build our business to serve you better. We look forward to serving you and if you have any comments, suggestions or otherwise need to reach us, please email us (help@redmart.com) anytime!